We believe in educating people about their money and this site is designed to do just that. Complete income tax preparation for individuals and businesses. 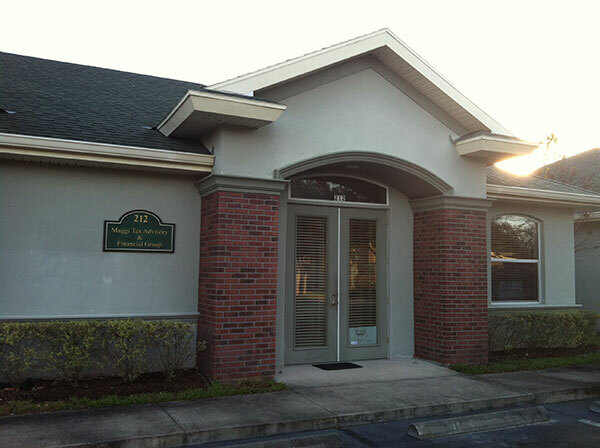 Tax season is never over at Maggi Tax Advisory and Financial Group. 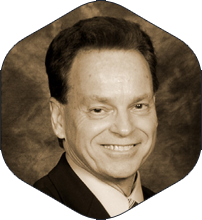 We offer advanced tax planning strategies, tax reviews and tax analysis services. 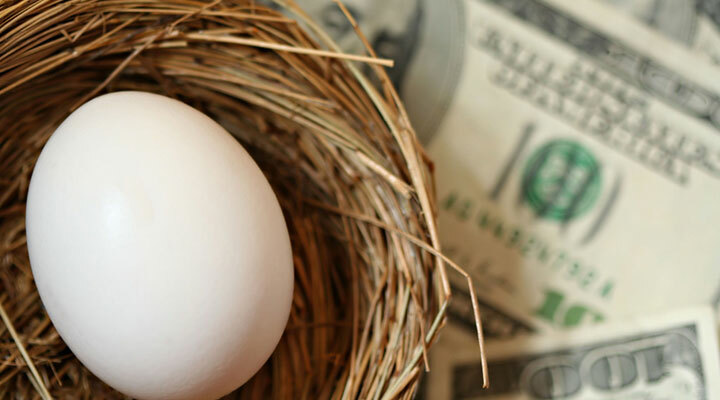 We can help you design a retirement plan that you can understand. Find us live on the radio! 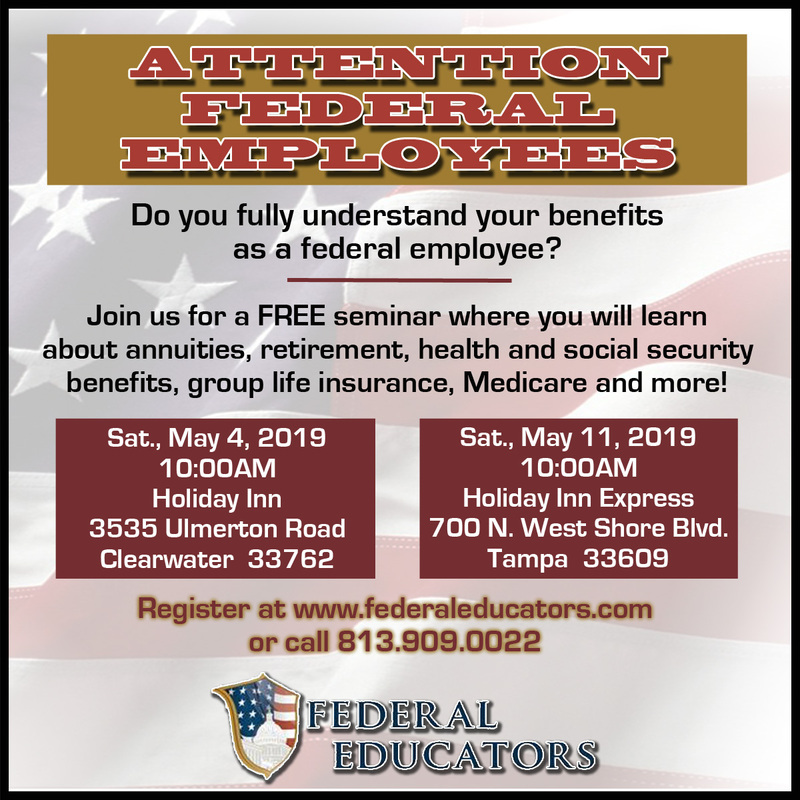 Listen live by tuning in to WFLA 970 News Radio, Saturdays at 5 a.m. & 5 p.m.
An easy-to-understand retirement manual with information to help achieve a fulfilling retirement. If you are nearing retirement or are already retired, it is critical that you make the right choices for your future. 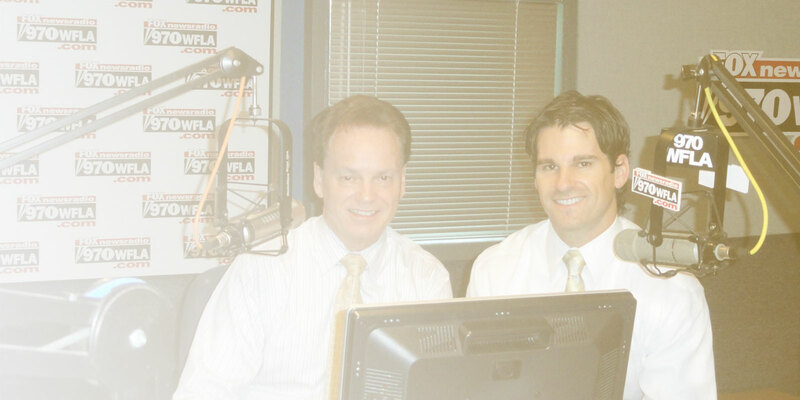 Tune in to WFLA970 on Saturdays at 5 a.m. and 5 p.m. to hear us talk live about strategies for a tax free retirement! Money represents more than the paper it’s printed on. It is the embodiment of your time, your talents and your commitments. It buys the food you eat, the house you sleep in and the clothes you wear. It also helps provide you with the lifestyle you want to live once you retire. 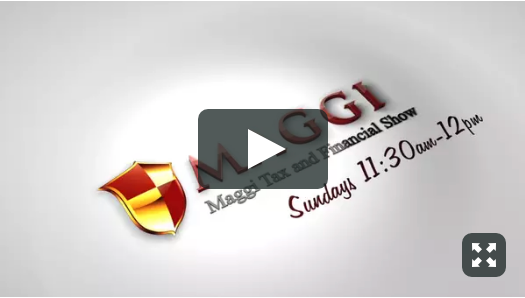 Maggi Tax and Financial Show provides informative retirement information in a simple manner that you can understand. With the help of the right financial services professional, you can create a quality retirement. And we are here to help! Tune in every Sunday on ABC affiliate WFTS-TV28 on Sundays at 10:30am as well as CBS affiliate WTSP-TV10 on Saturdays at 11:30pm following the CBS news. 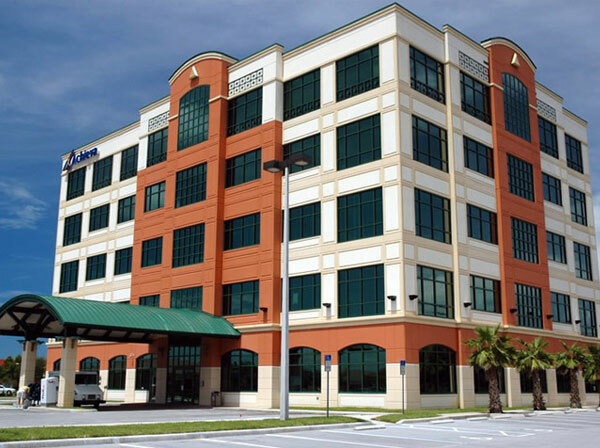 Our company is composed of financial professionals who offer high quality insurance and financial products and services to the individual and business marketplace. We take a Tax Advisory Approach in helping you with Strategies & Concepts to receive an income that is Tax Free during your retirement years. 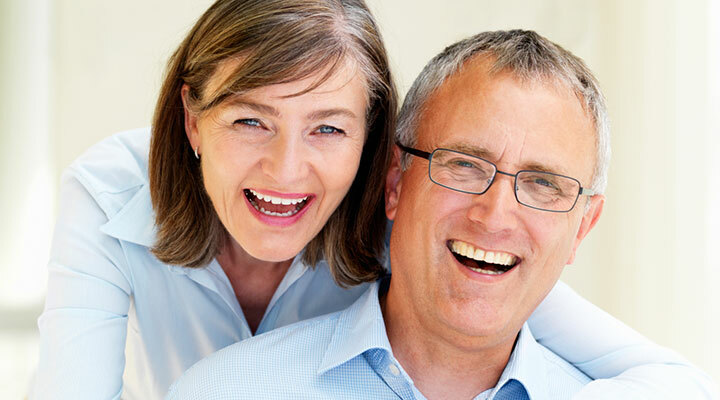 We help consumers enjoy the retirement lifestyle of their dreams, we provide those who are entering retirement or have already retired with a community business that cares about protecting their retirement assets. We will take the time to find out your individual needs and goals in order to provide you with a secure and worry-free retirement. Congratulations! You are on your way to lowering your tax bill! 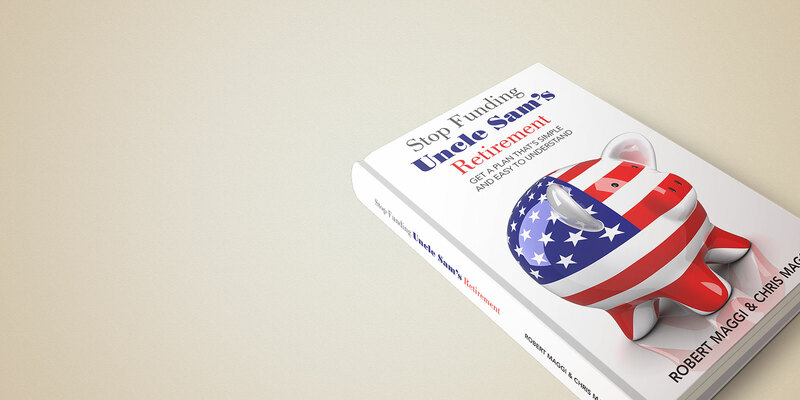 Ever wished you had an easy-to-understand retirement manual with information to help achieve the comfortable and fulfilling retirement you’ve worked hard for? Look no further! and much, much more! Over 1,000 copies sold! Schedule a Complimentary Analysis and Receive a Free Copy! or buy today on amazon. Our Retirement Learning Library is designed to help educate our community with the most common financial mistakes that we see in our practice. We believe in educating people about their money and we aim to do just that! Our library of topics can help you determine where to get started in a retirement planning process. 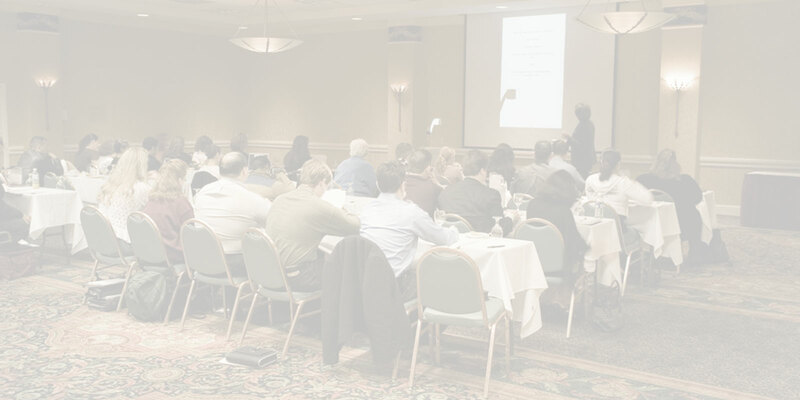 Each topic covered will allow you to receive some basic information and once you are registered and logged in to our system you will gain complete access to the full training suite. There is no cost of obligation…only opportunity. 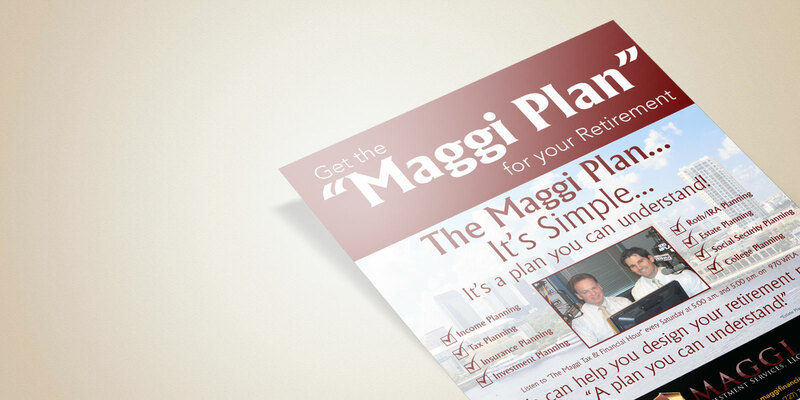 The Maggi Plan will help you meet your financial goals through the use of insurance and investment products. We are a financial services firm rooted in the community and have developed our practice by creating close personal relationships with our clients. When you have financial concerns we want to help them address them. 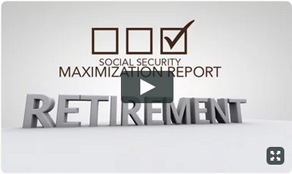 Request a Complimentary Social Security Report Today! We believe in educating people about their money. This site is designed to act as a learning library to help educate our community with the most common financial mistakes that we see in our practice. 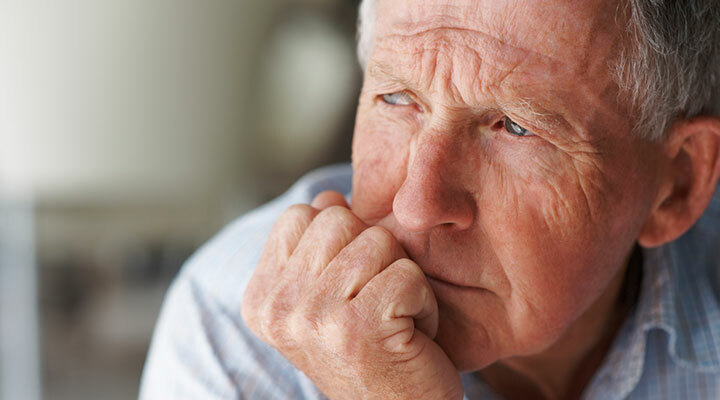 Many people trigger their Social Security benefit at the wrong time. Don’t be one of them! This website will provide you with the information and tools you need to know when and how to file so you can maximize your lifetime benefit. If you currently have an annuity but you’re not entirely confident it’s the right one for you, it’s time to re-evaluate. Making sure your past financial decisions are still in line with your current goals is always the right choice. Since you first started earning a paycheck, having a tax-free income has probably always seemed like a dream, but what if it didn’t have to be? 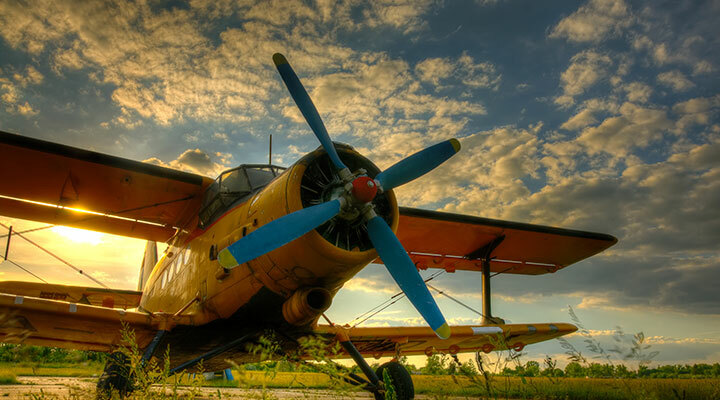 This website will help guide you through the steps required to see if you can make that dream a reality and secure your retirement future. Many clients are confused about the fees and loads in their account. This website will help you get an x-ray of your accounts. Stop paying unnecessary fees and high commissions. If you are not sure if you are on track for retirement or if you are in retirement and need help. Take the 10 question assessment and get answers to your questions. 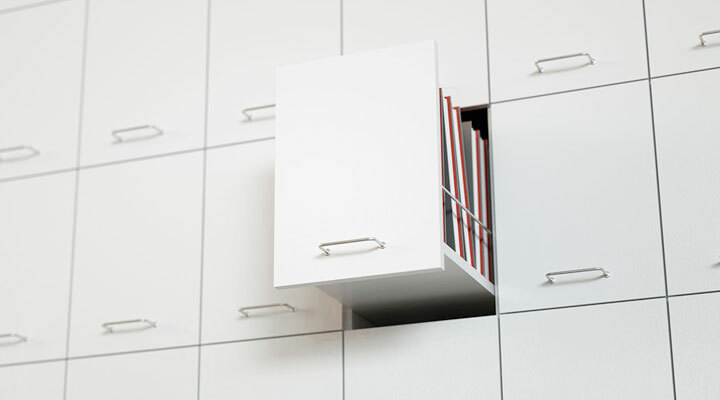 Never again worry about forgetting where you put your trusts, wills, powers of attorney, insurance policy, investments and other critical documents because they can now all be kept in one place … that is easily accessible! 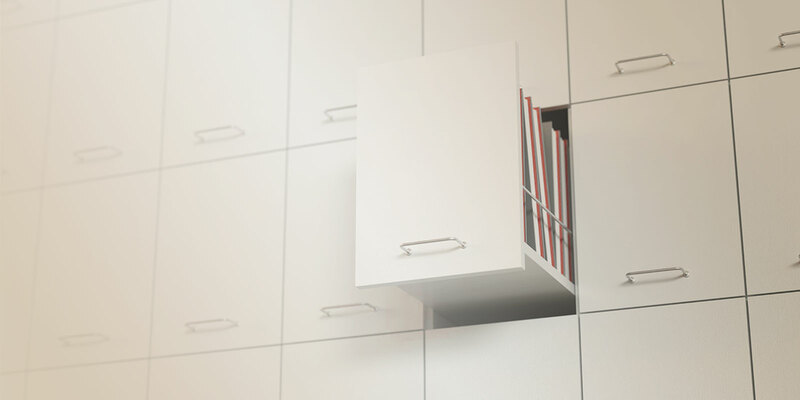 Our Generational Vault is a virtual “safety deposit box” for you to upload important documents and view financial information. 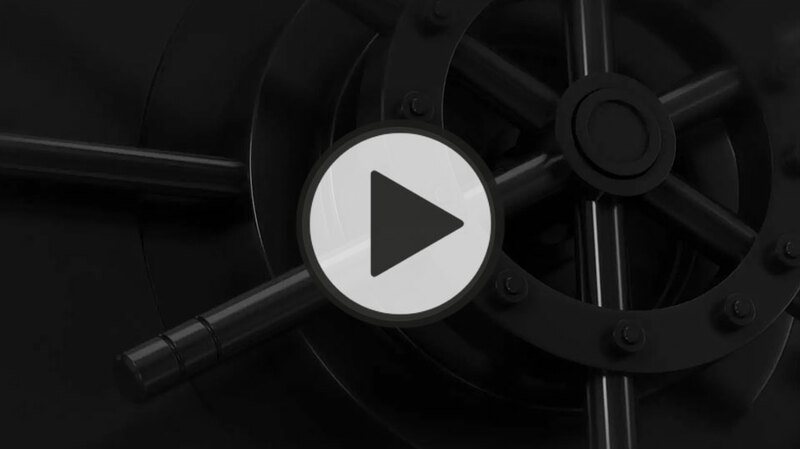 Generational Vault is available 24/7, making your essential documents readily accessible at the click of a button. 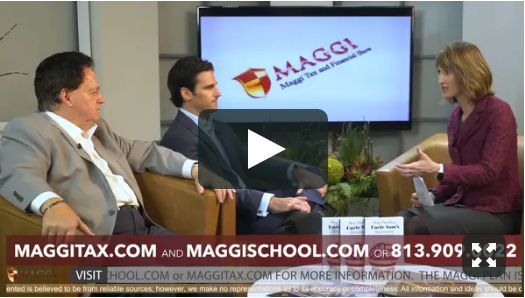 Robert Maggi is the founder of Maggi Tax Advisory & Financial Group. 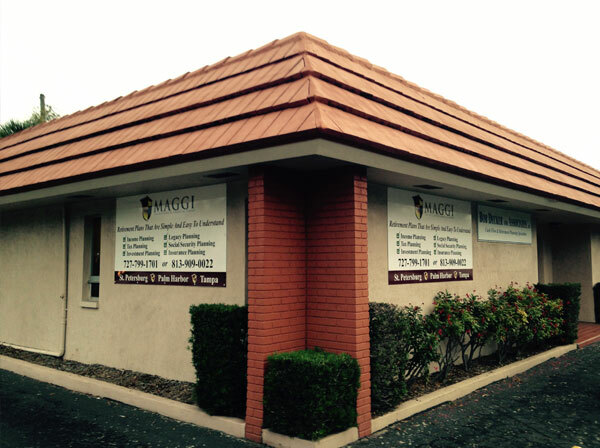 Maggi Tax Advisory & Financial Group is a tax planning and insurance company providing financial expertise to individuals and businesses. As a father and son team, we have the experience and expertise to provide investors custom tailored investment strategies to meet short and long-term goals of our clients financial needs. 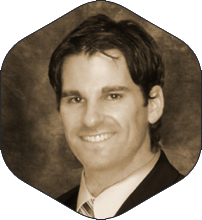 As a fiduciary, Chris Maggi is the owner and investment advisor representative of Maggi Investments Services, LLC. Maggi Investments Services, LLC is a fee based registered investment advisor providing financial planning and third party asset management. 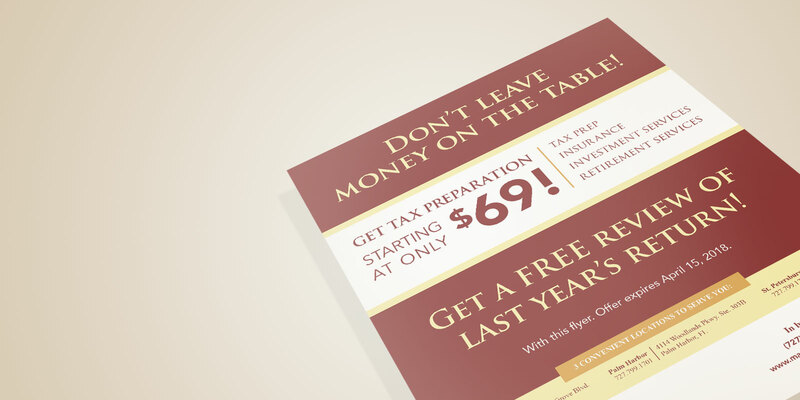 Schedule Your $69 Tax Appointment Today! Maggi Investment Services, LLC does not sell or knowingly transmit information to other sources. Any email inquiries or information collected from this website will be used solely for communication purposes and will not be added to any opt in mailing lists or sold to any third party. All written content on this site is for information purposes only. 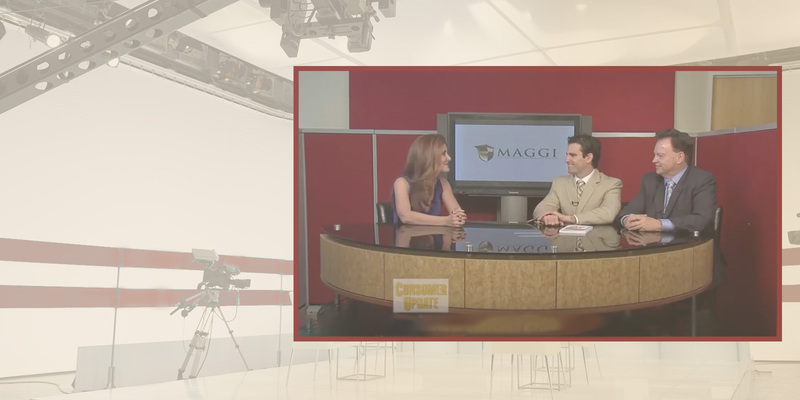 Opinions expressed herein are solely those of Maggi Investment Services, LLC and our editorial staff. Material presented is believed to be from reliable sources; however, we make no representations as to its accuracy or completeness. All information and ideas should be discussed in detail with your individual adviser prior to implementation. 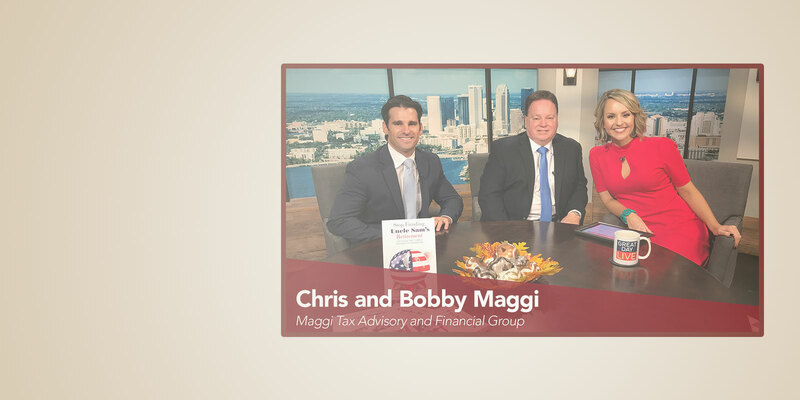 Fee-based financial planning and investment advisory services are offered by Maggi Investment Services, LLC a Registered Investment Advisor in the State of Florida. Insurance products and services are offered through Maggi Tax Advisory & Financial Group. 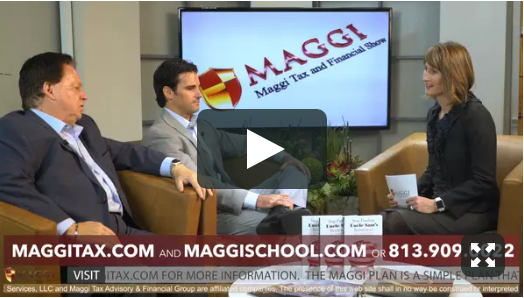 Maggi Investment Services, LLC and Maggi Tax Advisory & Financial Group are affiliated companies. The presence of this web site shall in no way be construed or interpreted as a solicitation to sell or offer to sell investment advisory services to any residents of any State other than the State of Florida or where otherwise legally permitted. 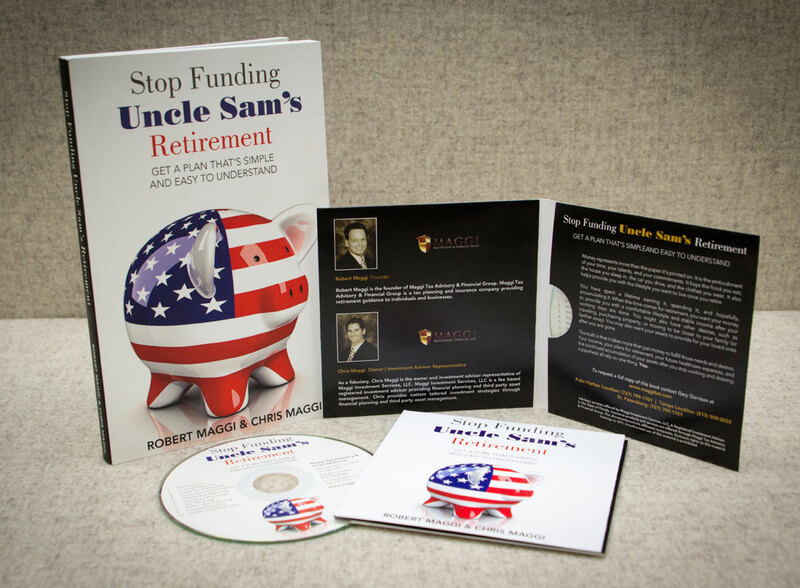 Maggi Investment Services, LLC, Maggi Tax Advisory & Financial Group, Robert Maggi and Christopher Maggi are not affiliated with or endorsed by the Social Security Administration or any government agency. Exclusive rights to this material belongs to GPS. Unauthorized use of the material is prohibited.